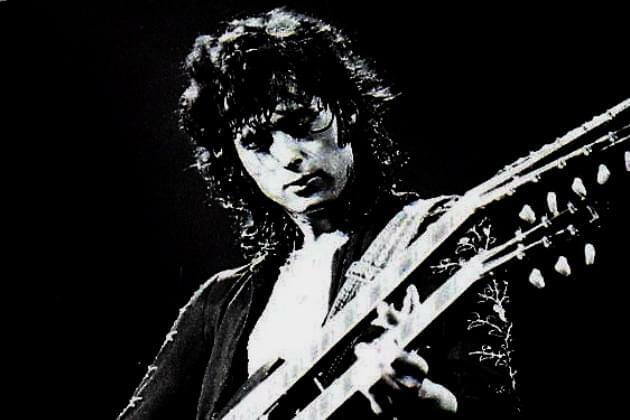 Led Zeppelin came about largely due to Jimmy Page’s vision of merging blues, rock and acoustic music. 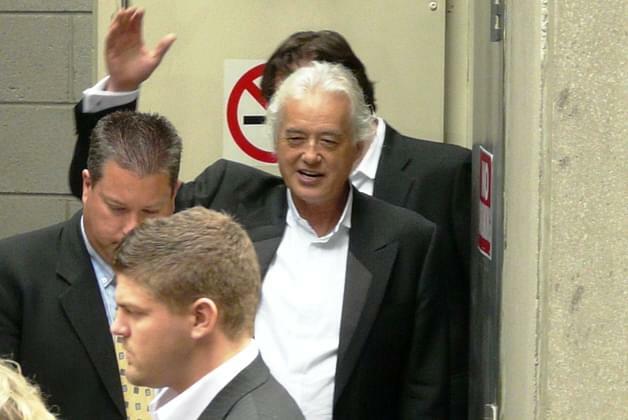 While briefly a member of The New Yardbirds, he got a band together to fulfill a contractual tour obligation. From those humble roots, he formed one of, if not, THE greatest rock band in the world. Today, we celebrate Page’s 75th birthday at the Peoria home for Led Zeppelin, 95.5, GLO. And speaking of humble roots, the story goes that Jimmy found his first guitar at age 12 when his family moved into a house. Apparently, the previous owners left behind a guitar. Coincidence? No way. He then basically taught himself to become one of the world’s great blues/rock guitarists. 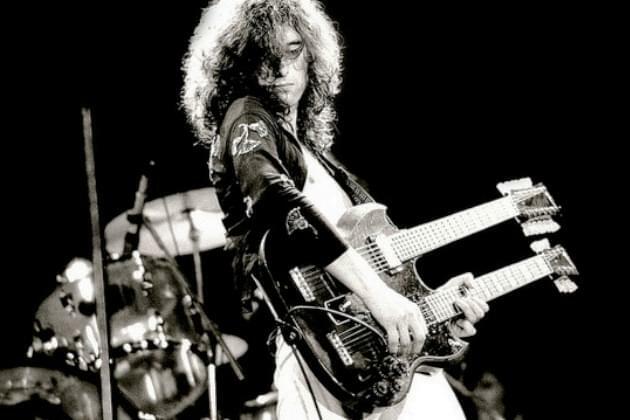 A year later, Page played with a band on local TV when he was just 13. During his college years, he grew his reputation as a sessions guitarist and played on songs from The Rolling Stones and The Who (I Can’t Explain). Enjoy your birthday, Jimmy! And listen for Zeppelin tunes sprinkled into our GLO music, as always, and blocks of Zeppelin at noon with Tim and at the start of the Five O’Clock Free Ride with me.